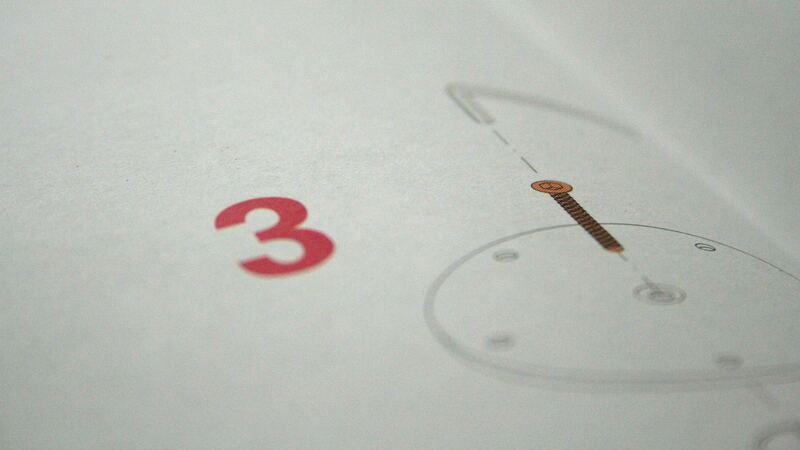 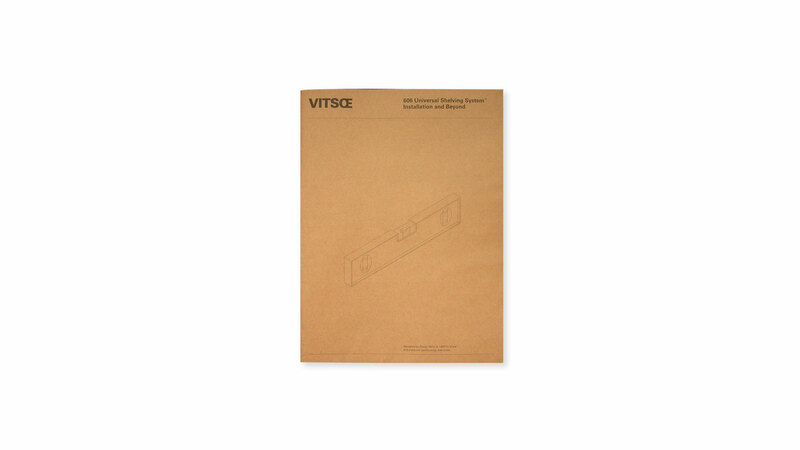 Installation and Beyond is the final step in a three step approach to Vitsœ ownership. 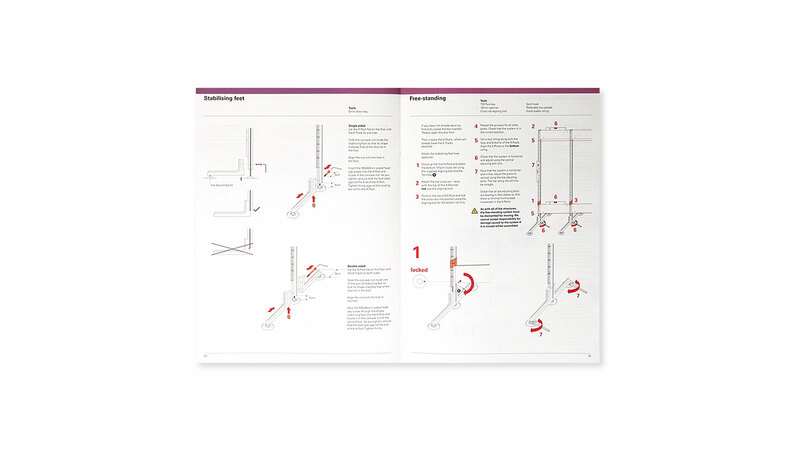 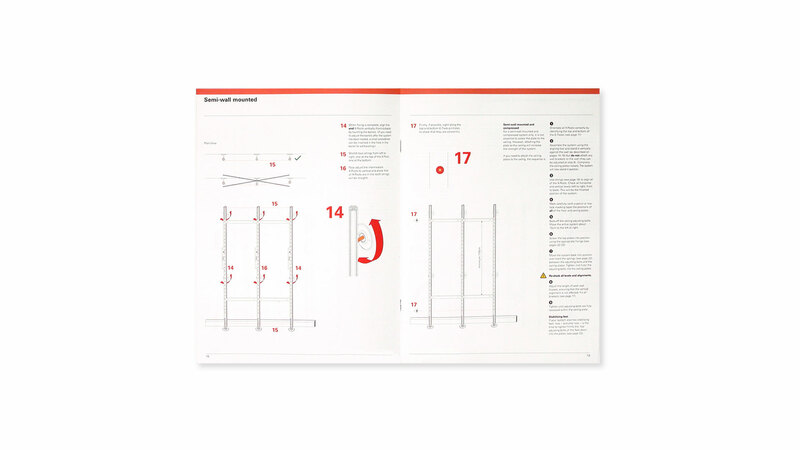 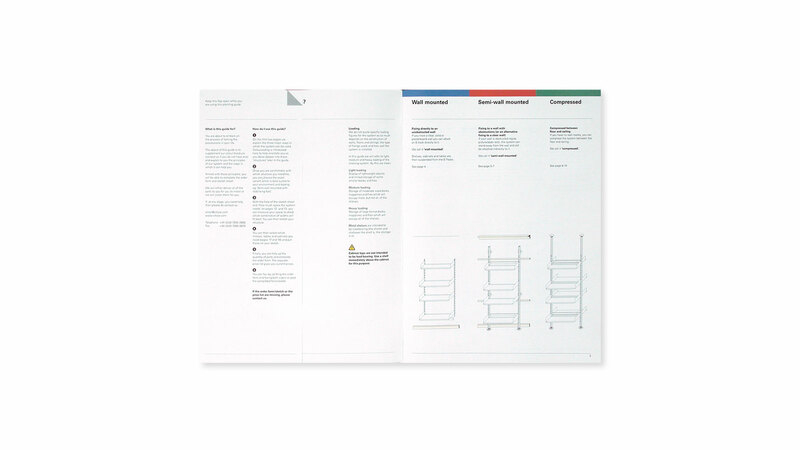 Following the product literature for Dieter Rams' 606 Universal Shelving System and the Planning Guide, Installation and Beyond guides the new owner step by step through the installation process. 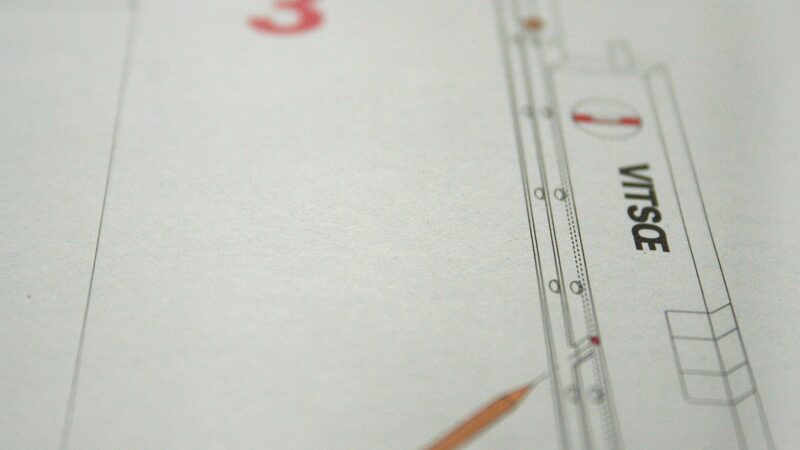 The same meticulous attention to detail that characterises the design of the system, can be found in this piece of literature. 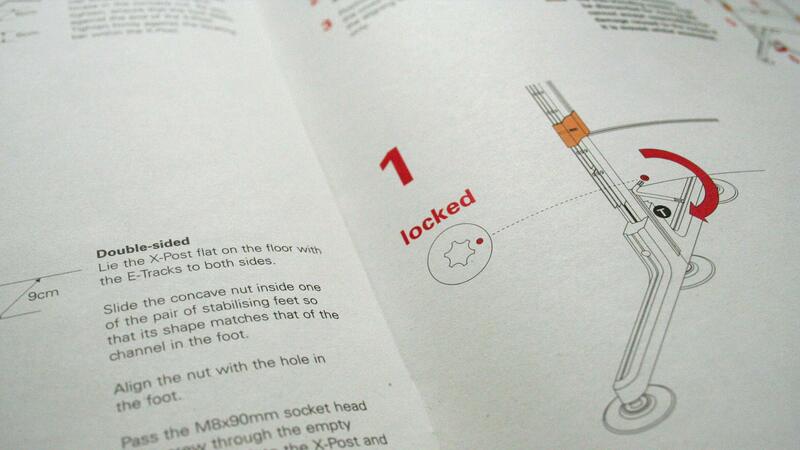 Years of installation experience help the new owner with specially designed tools and helpful tips for installation and aftercare.